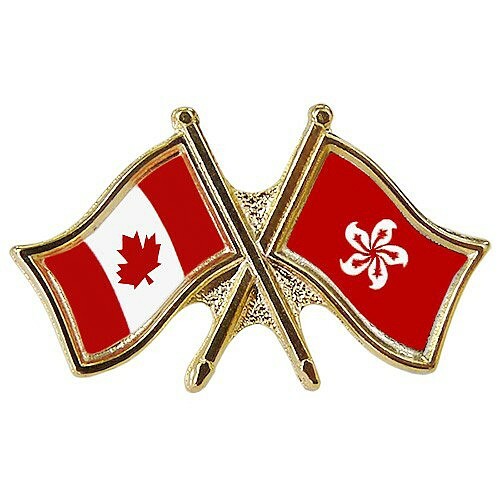 This is a group for people who are interested in conversation and culture exchange between Hong Kong and Vancouver. We will always communicate in English, Cantonese, and Japanese. Social networking events such as eating out and other outdoor activities. I started this group because I am interested in making new friends with the same interests and sharing their personal experiences with our group members. Looking forward to meeting new friends in Vancouver.